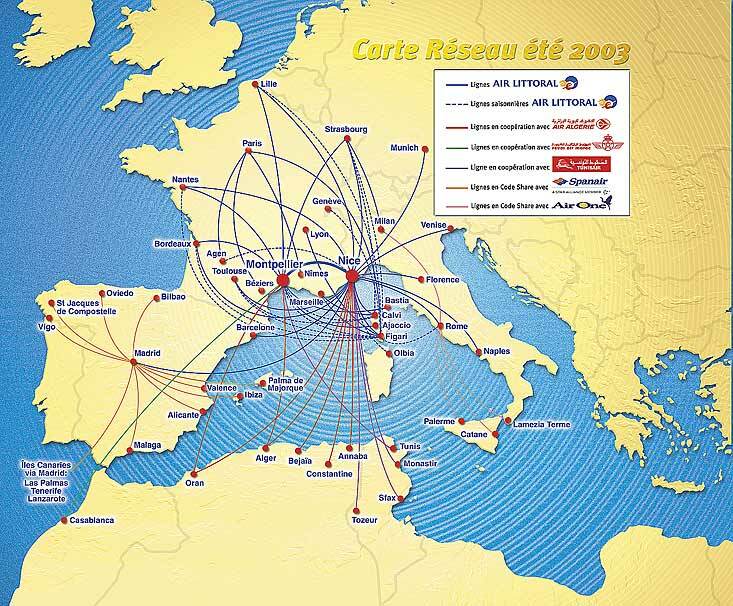 Air Littoral was an airline in France founded in April 1972 and originally based at Montpellier - Méditerranée Airport in Montpellier. It started operations on 23 May 1972 with a Nice-Montpellier-Perpignan service. In 1975 it was headquartered at Aérodrome du Castellet. Air Littoral is no longer in active service.